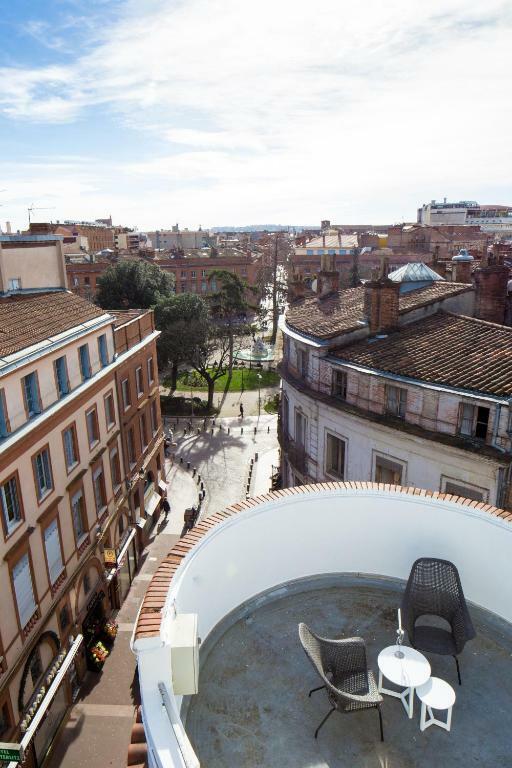 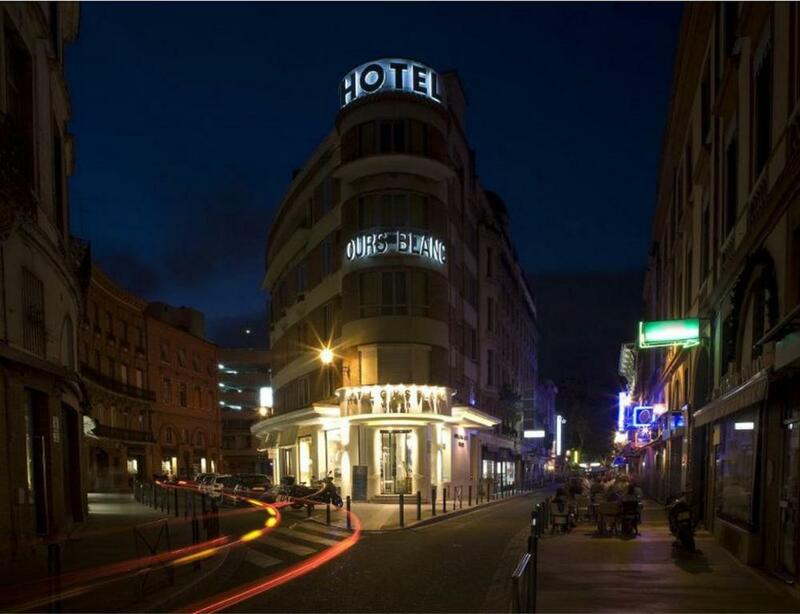 Located in the very heart of Toulouse, Hotels Ours Blanc is in a prime position close to the Wilson, Victor Hugo and Capitole squares. 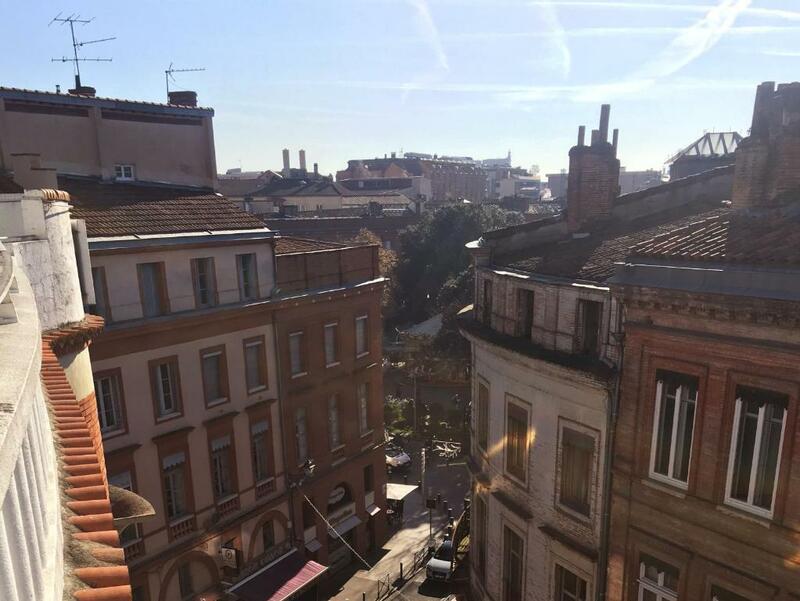 Toulouse Stadium is 3.5 km away. 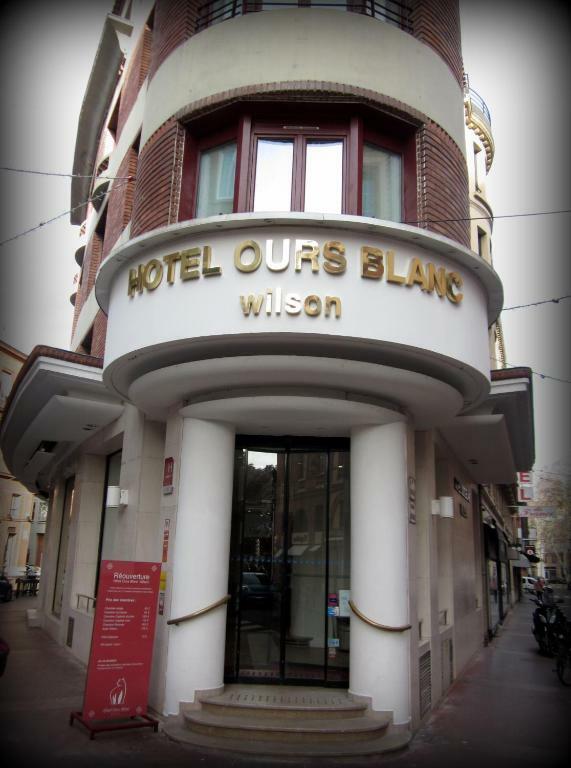 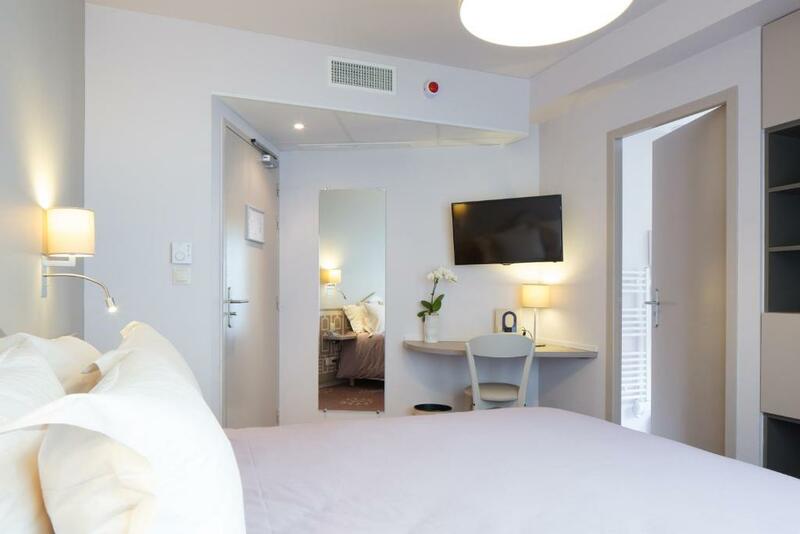 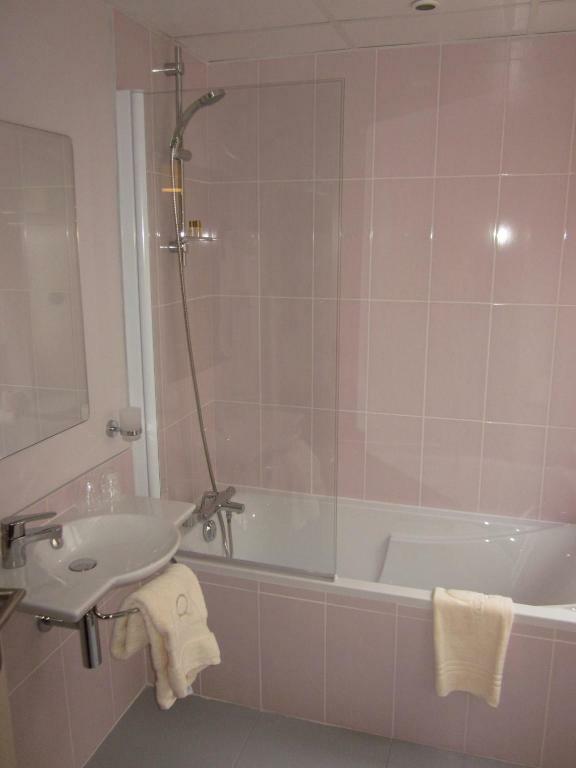 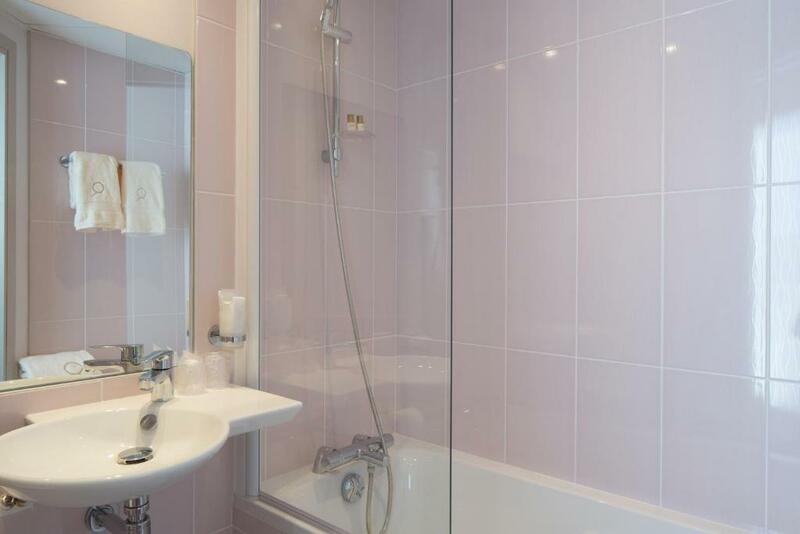 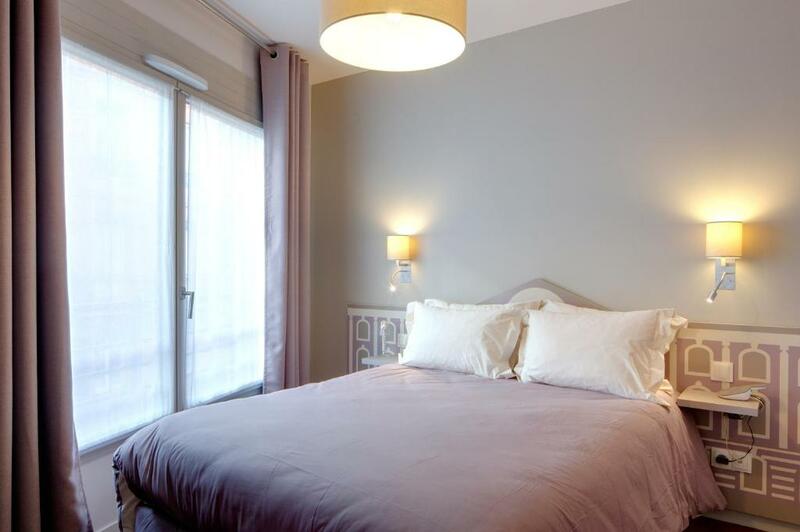 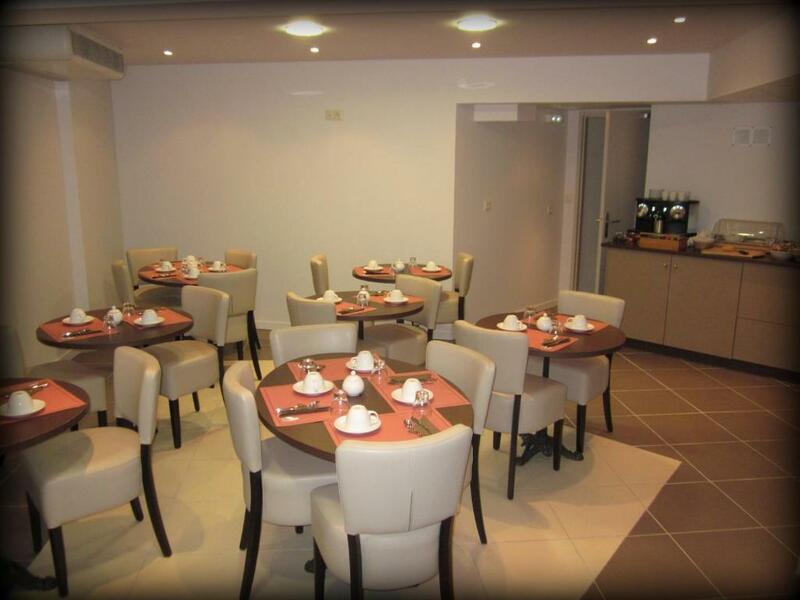 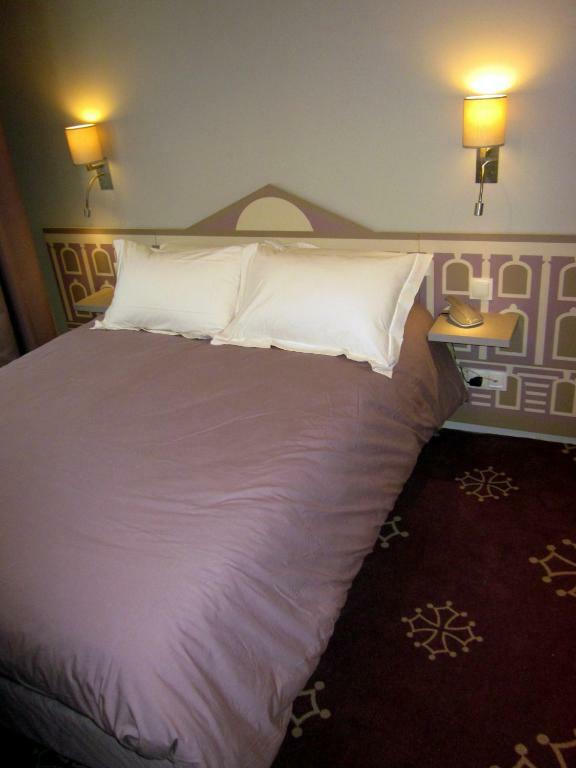 Hotel Ours Blanc - Wilson boasts 32 elegantly decorated rooms in which to enjoy a quiet and relaxing atmosphere. 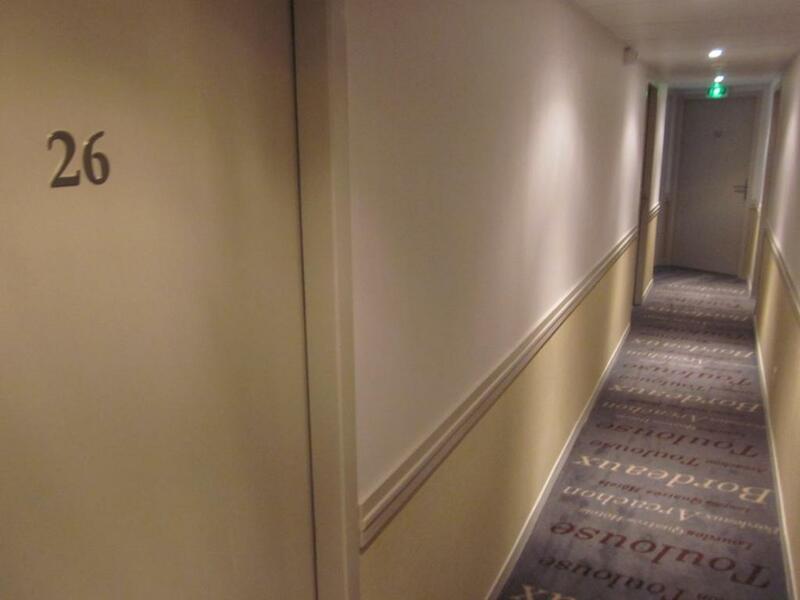 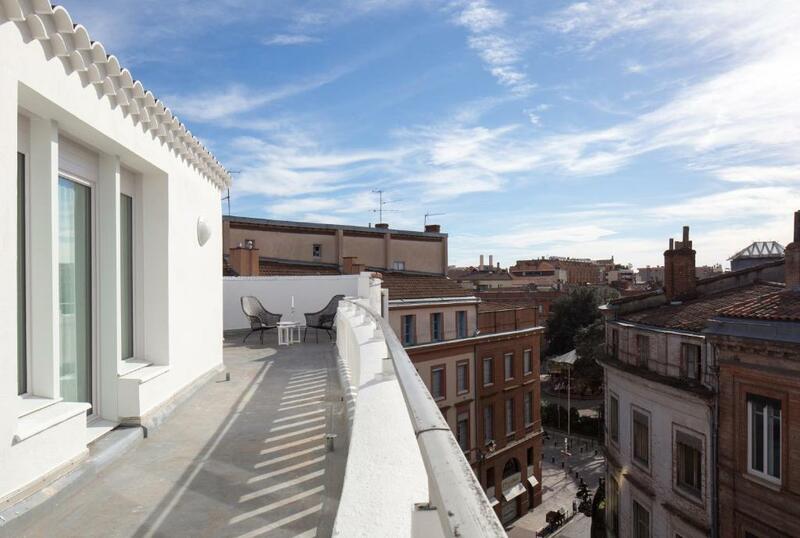 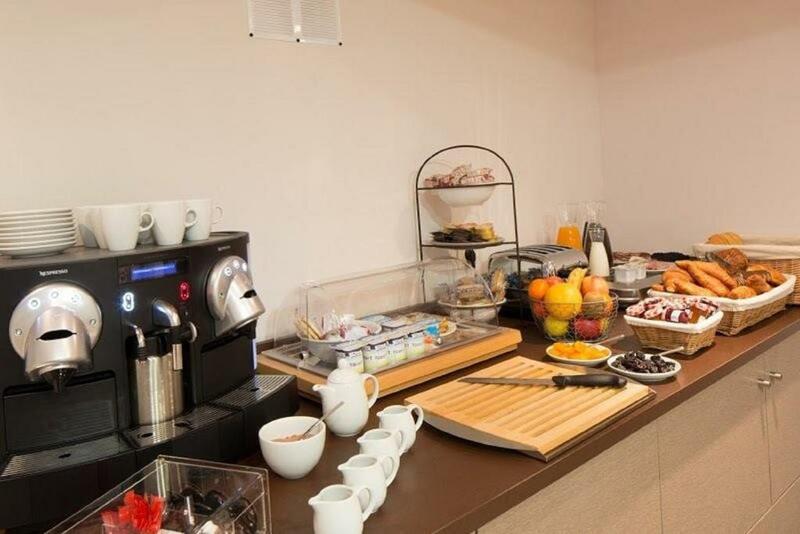 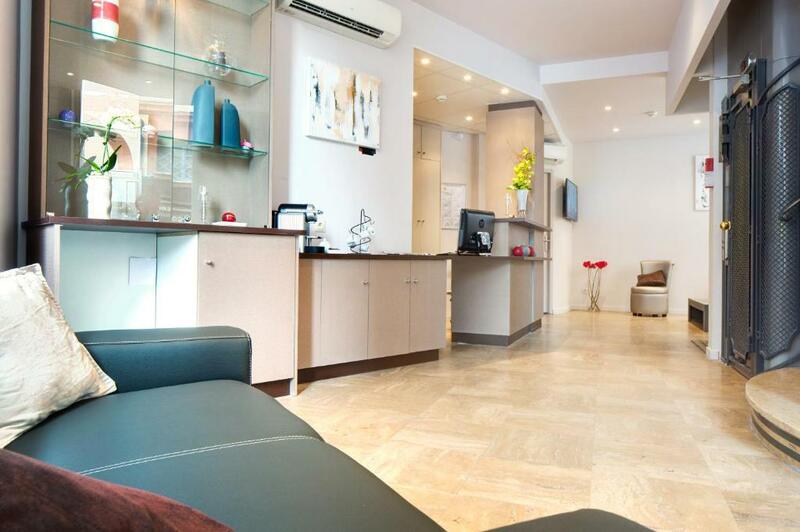 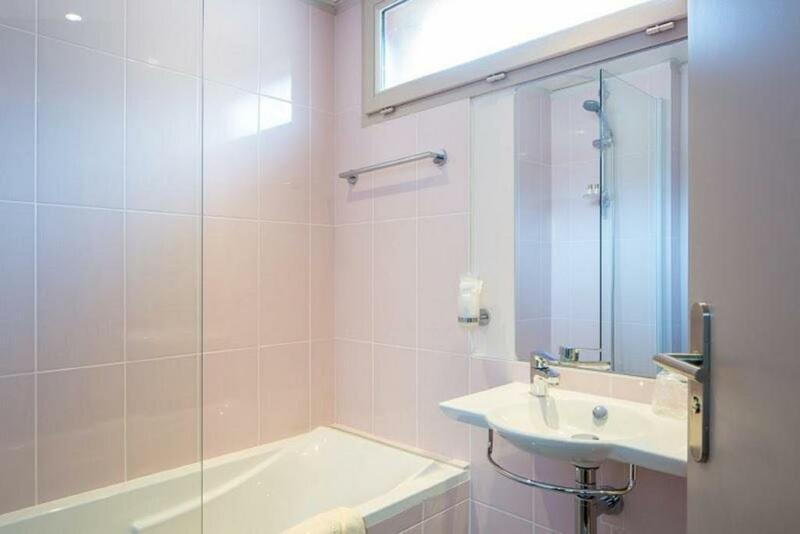 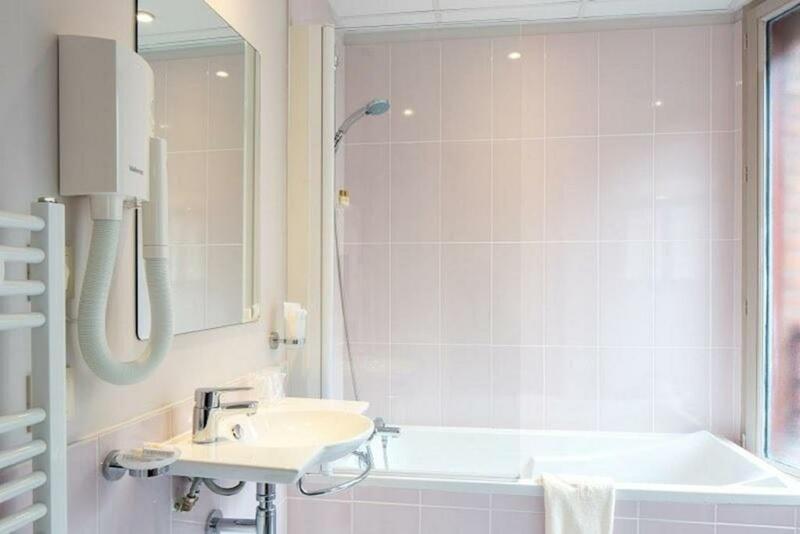 All rooms are soundproofed, air-conditioned and offer wireless internet access. 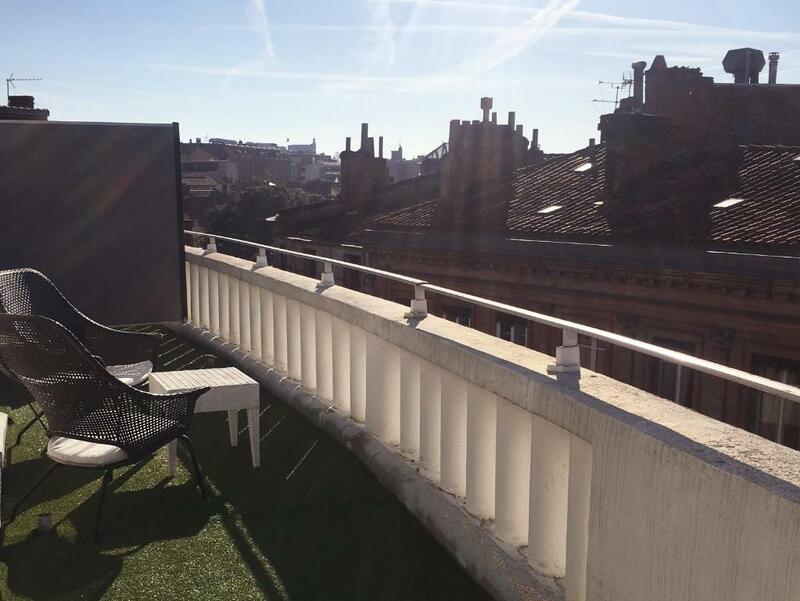 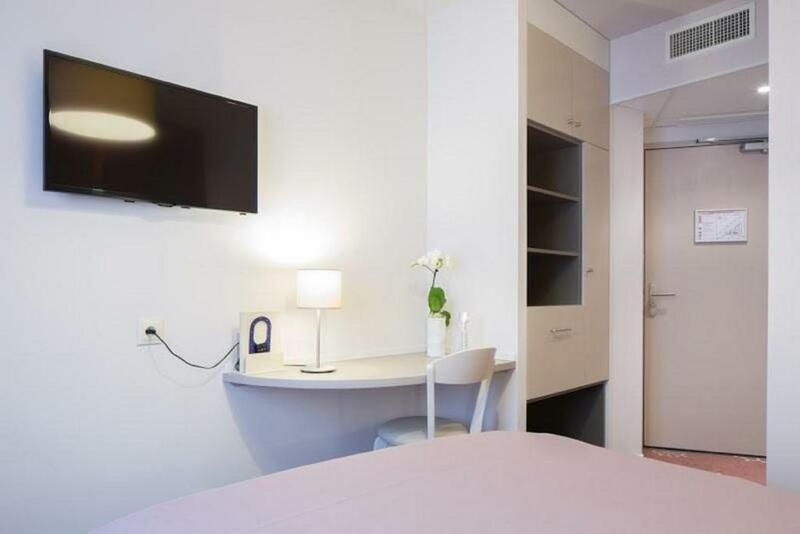 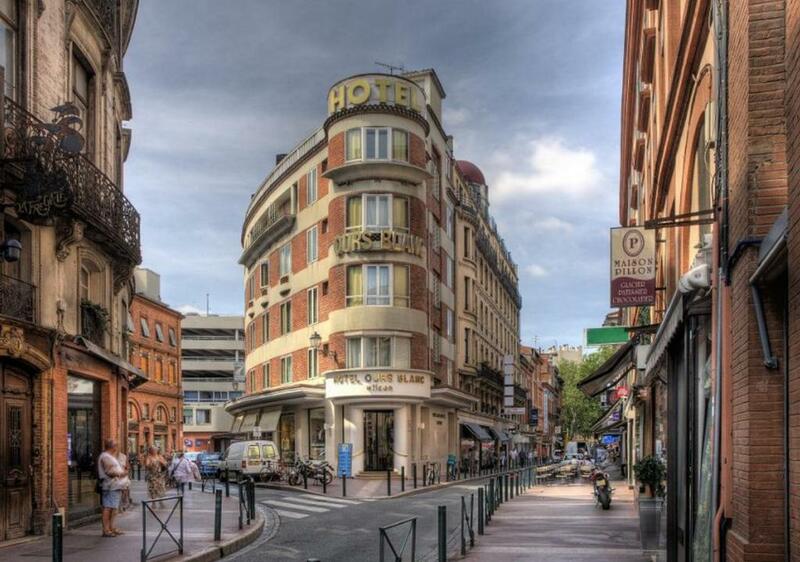 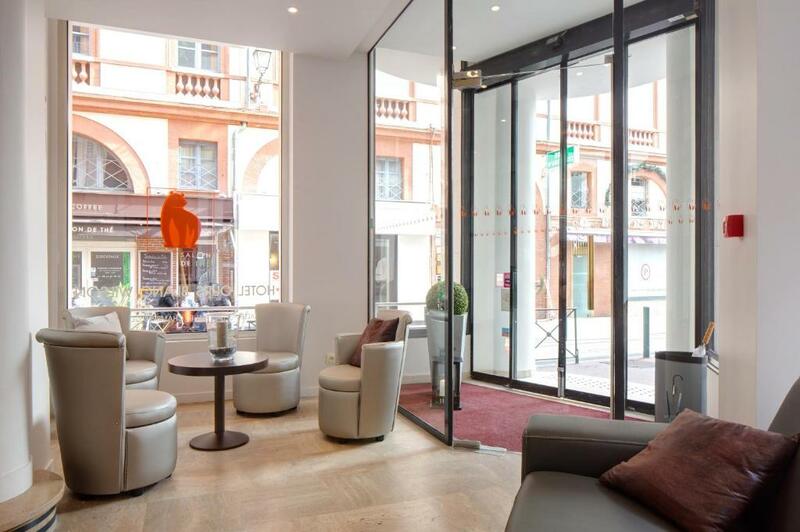 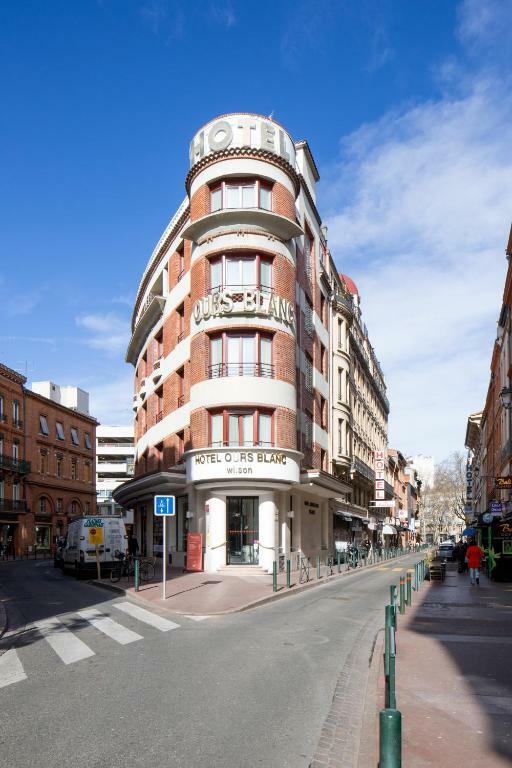 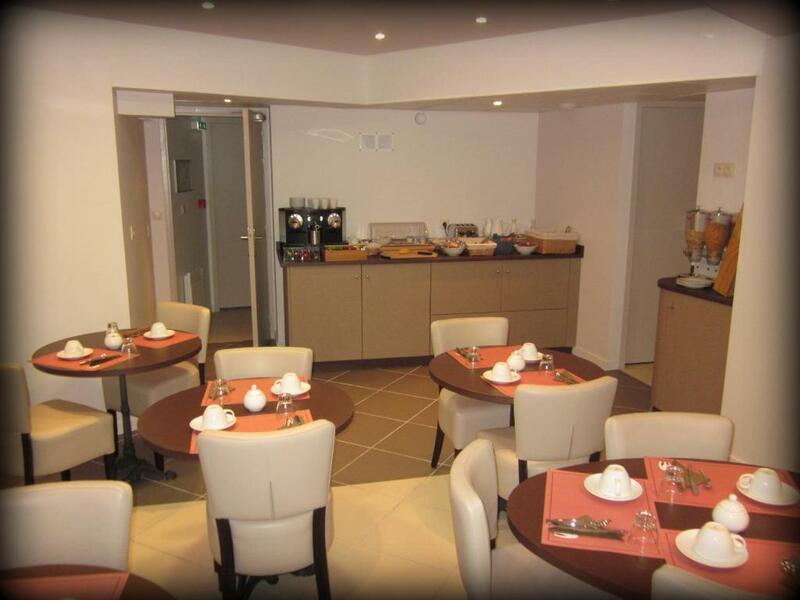 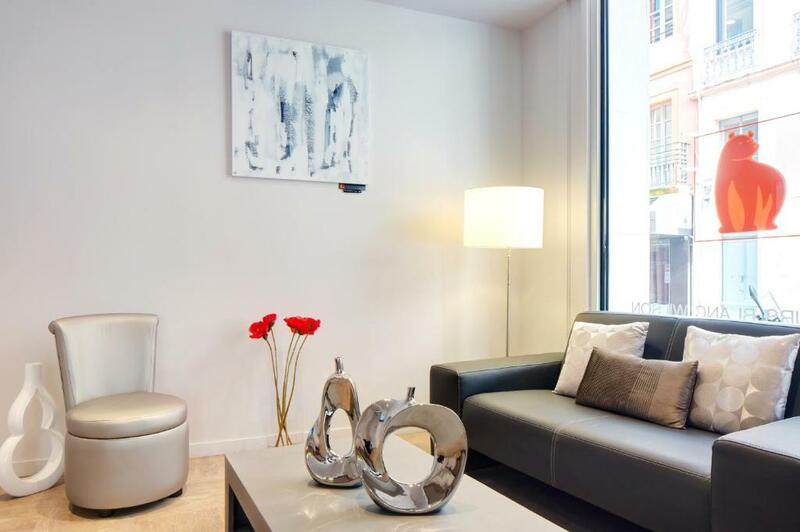 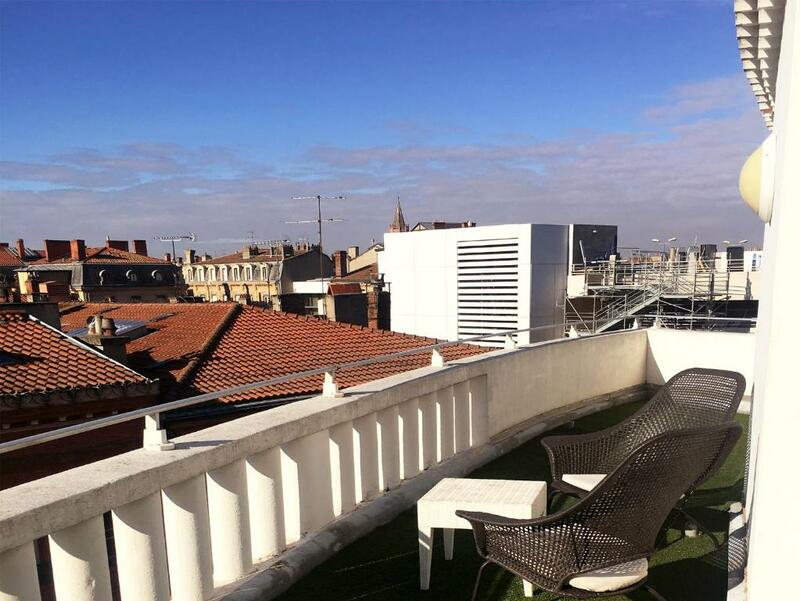 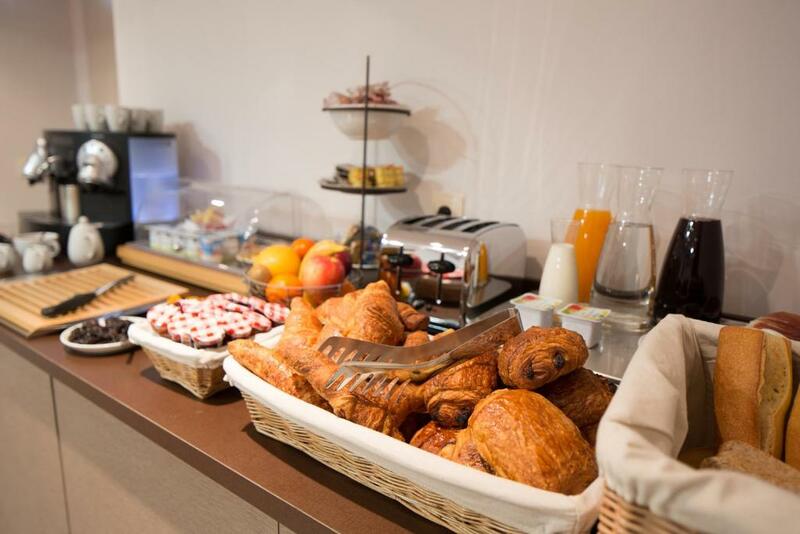 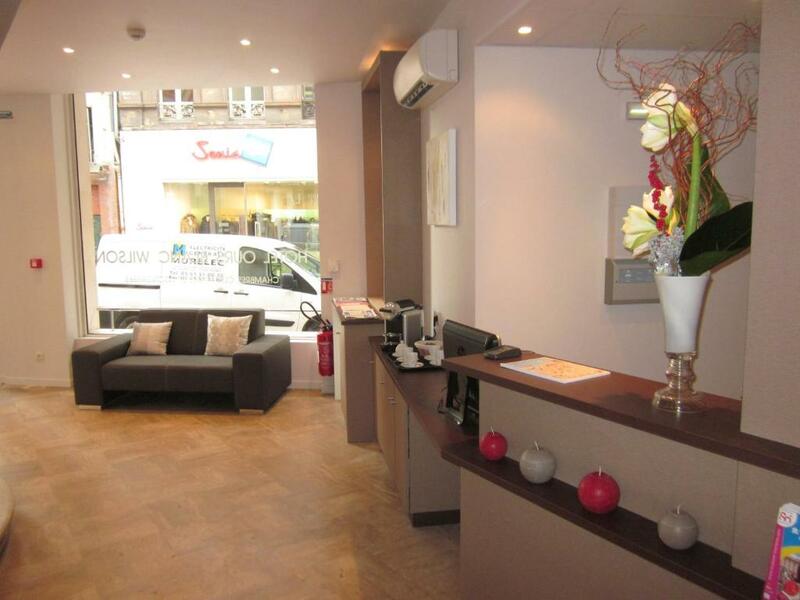 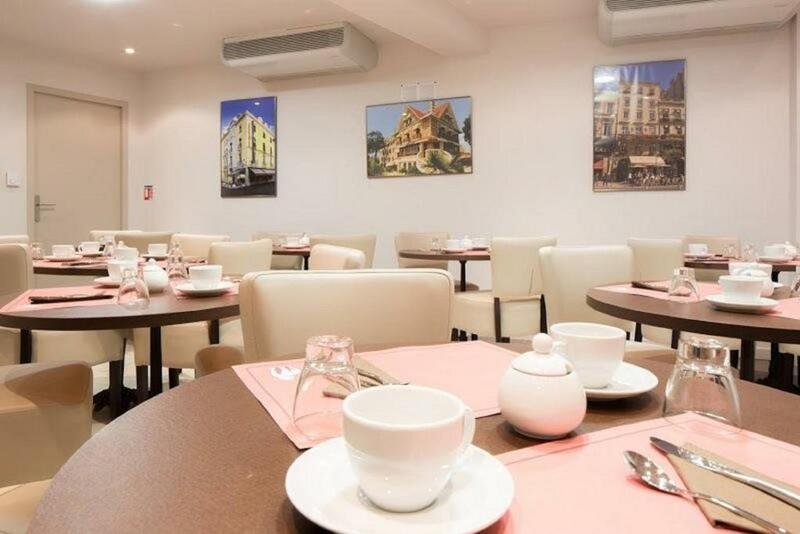 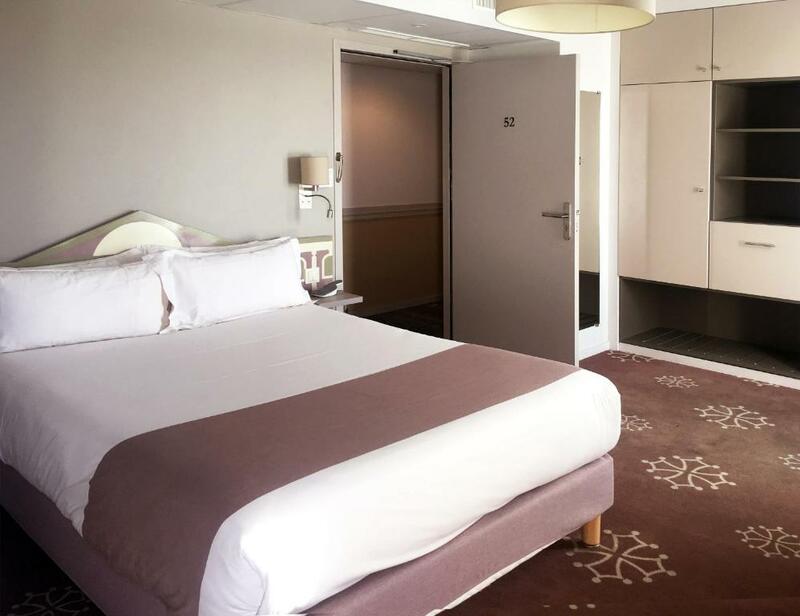 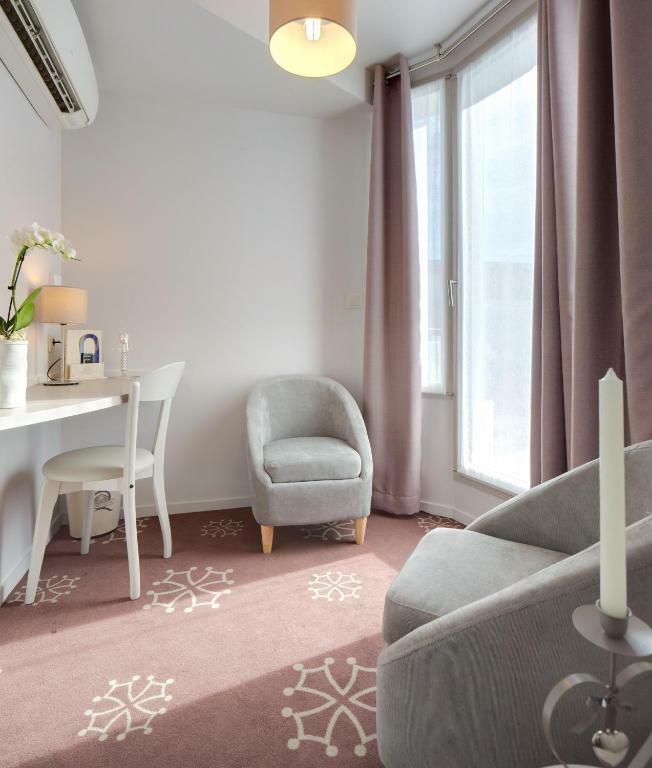 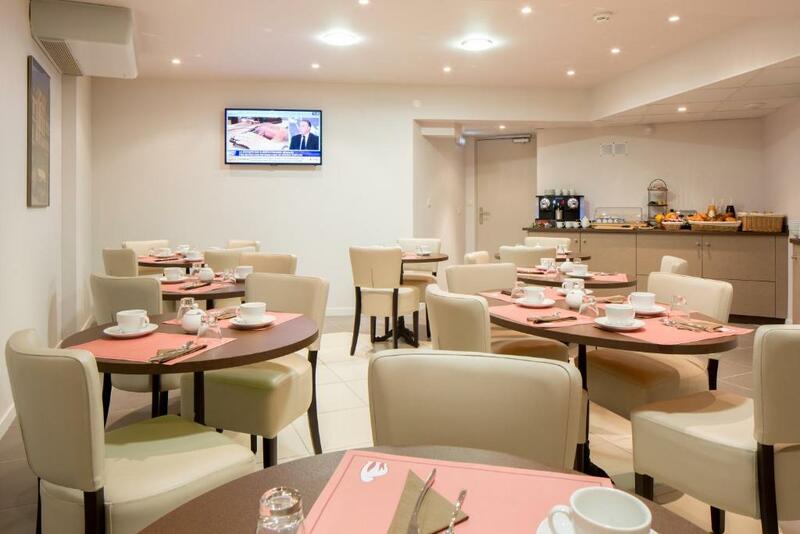 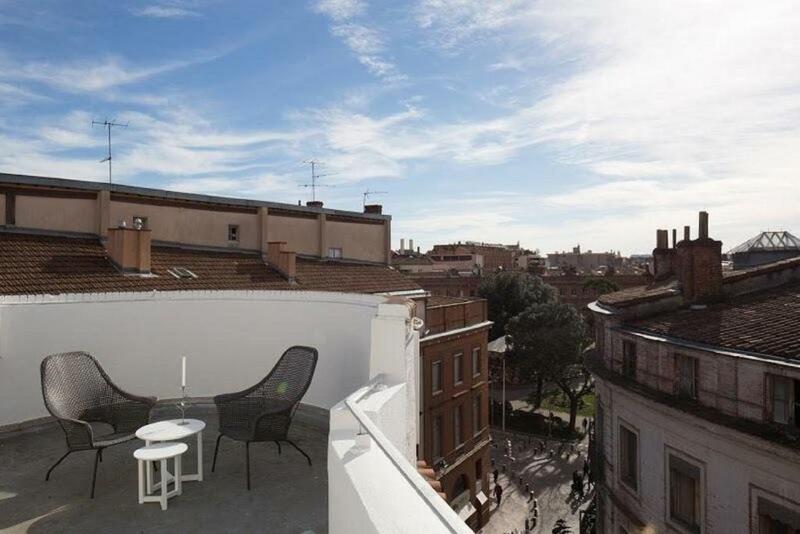 The hotel enjoys a central location in the heart of Toulouse, near cinemas, department stores, theatres, museums,and restaurants. 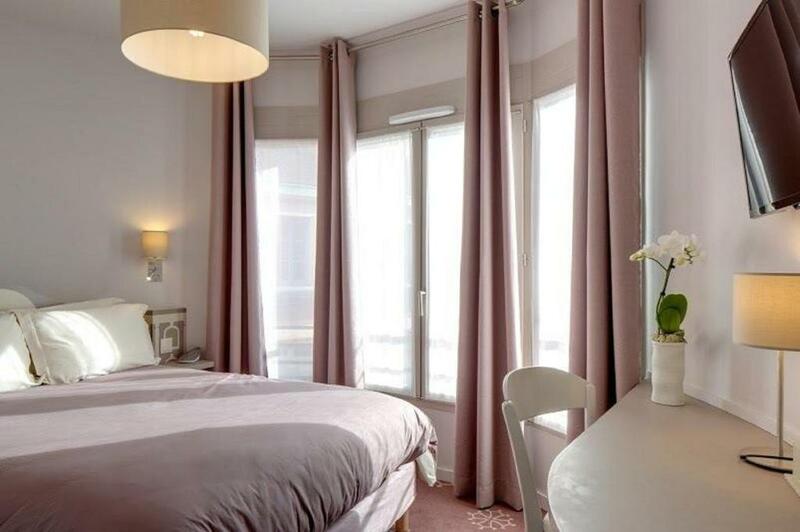 Make sure you spend some time discovering the famous Canal du Midi, one of Unesco's World Heritage sites.